Black Friday is a holiday season phenomenon that entices shoppers out of their homes, sometimes in the wee hours of the morning. Many stores begin their Black Friday promotions on Thanksgiving night, while others may wait until midnight to open their doors to deal-hungry holiday shoppers. Thanks to the crowds, some shoppers may be intimidated by Black Friday and opt to avoid stores entirely on the day after Thanksgiving. But there are a host of benefits to shopping on Black Friday that can compel hesitant shoppers to join the festive fray. • Deals: Black Friday is a consumer-friendly day on which savvy shoppers can find great deals on big-ticket items. Big-ticket items like electronics, including televisions, smartphones and tablets, are often heavily discounted on Black Friday. 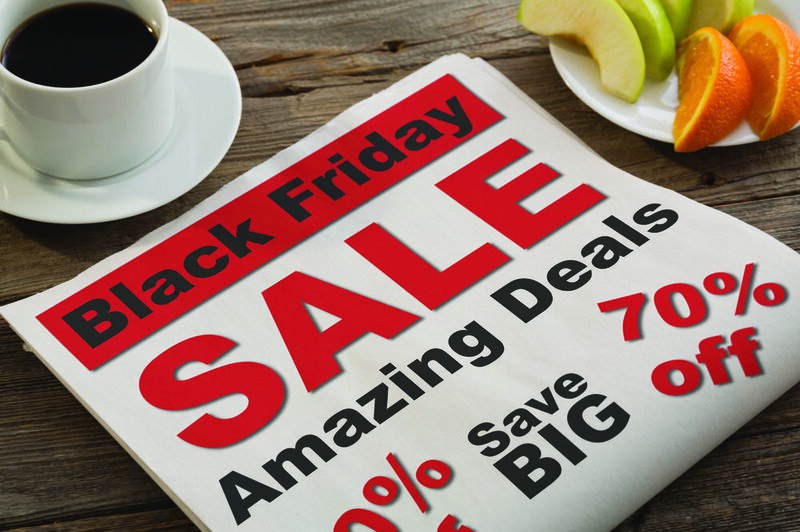 Such deals may only be for a certain period of time or until a predetermined amount of inventory has been sold, so shoppers should do their research and prioritize which items are most important to them in advance of Black Friday. While Black Friday occurs during the holiday season when many people are busy looking for gifts for their loved ones, shoppers who need new big-ticket items can save money by shopping for themselves as well as their friends and family members in the initial hours after Thanksgiving. • Shopping done early: Shoppers who tend to procrastinate during the holiday shopping season may find that shopping on Black Friday increases the chance they’ll get their shopping done early. Getting shopping done early leaves more time to celebrate with family and friends throughout December. • Giveaways: Many stores offer giveaways to Black Friday shoppers. Such giveaways may include gift cards, free entries into raffles or totes bags full of goodies. Such giveaways make great stocking stuffers, enabling Black Friday shoppers to get some shopping done without spending a dime. 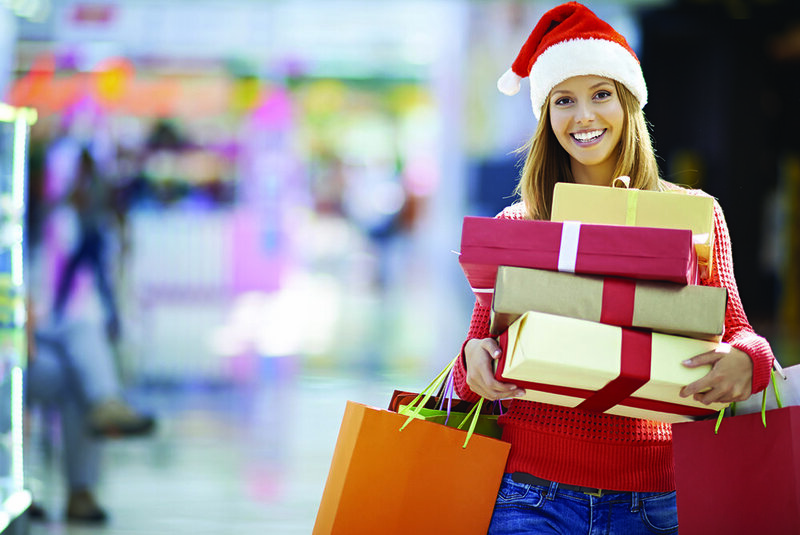 • Budget-friendly: Budget-conscious holiday shoppers may find that Black Friday allows them to give great gifts without compromising their personal finances. In its second annual holiday debt survey, MagnifyMoney found that consumers who took on debt during the 2016 holiday season were poised to begin the new year with an average of $1,003 worth of new debt. Shopping on Black Friday might help many shoppers reduce the amount of debt they take on during the holiday season. Shoppers hesitant to join the Black Friday fray might want to consider the many benefits to shopping on one of the busiest shopping days of the year before making their final decision.